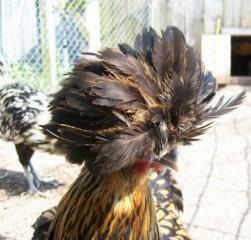 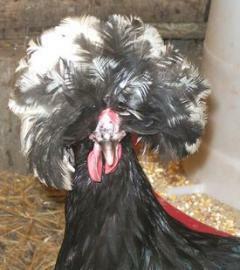 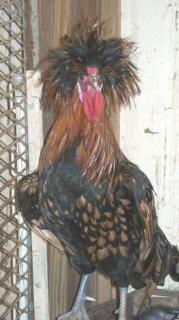 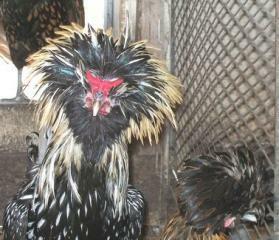 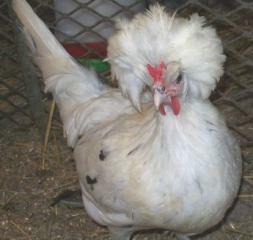 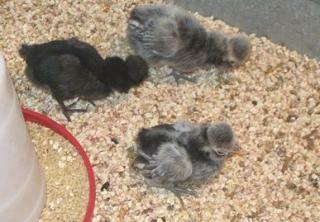 Our Polish are kept in a mixed color flock seperate from the other breeds. 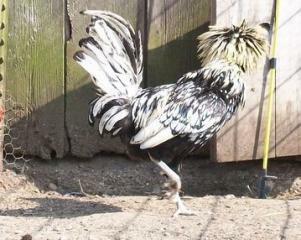 If we want a certian color, we can seperate them in smaller breeding pens. 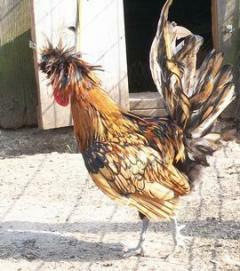 These are standard (LF) NOT bantams!!! 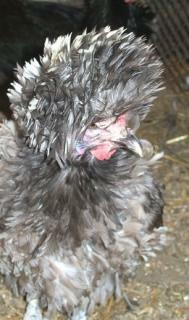 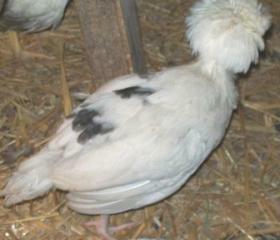 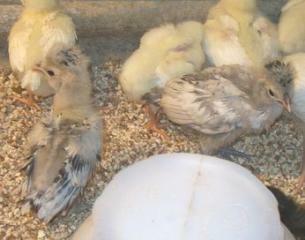 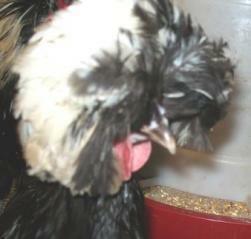 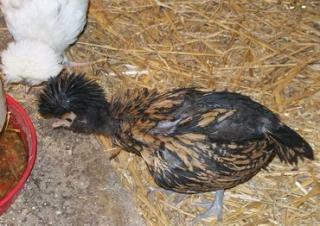 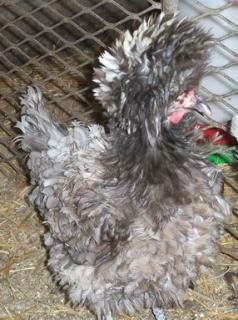 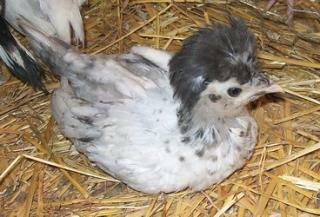 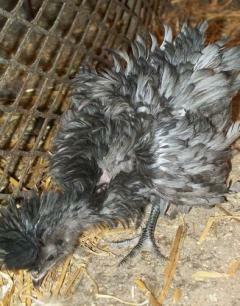 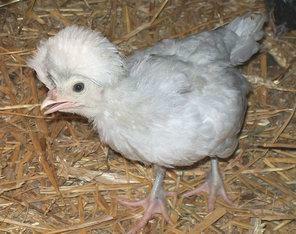 current held back chicks are: 3 blue, 3 black capped white splash - they looked buff lace as babies! 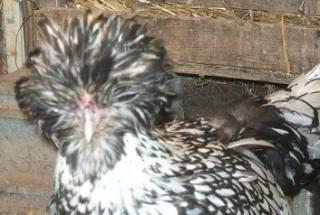 !, 2 Silver Lace & 5-6 Gold Lace from our eggs, plus 1 WC Blue & 4 WC Splash I picked up.